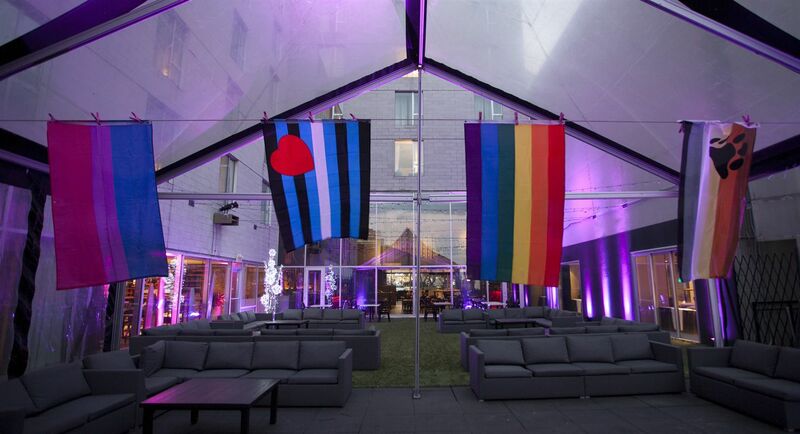 Experience Montreal's Gay Village from the convenience of your suite in our LGBT-friendly hotel. Gay Village is a fun and friendly place to hang out no matter when you visit. You can dance the night away in the area’s hottest nightclubs and bars or enjoy some good times with your friends on a restaurant patio. Parties are much more memorable at a BYOB lounge, so what are you waiting for? Also known for bright and energetic festivals, Gay Village plays host to a large variety of unique celebrations. White Party Week begins at the end of March and includes six nights of celebrating music, fashion, dance, and design events. Each August, thousands of party-goers and LGBT supporters flock to Montreal for Pride Week, which boasts five days of parades, events, and more than 65 activities. Book a room at Hotel 10 to guarantee a spot in the middle of the action.